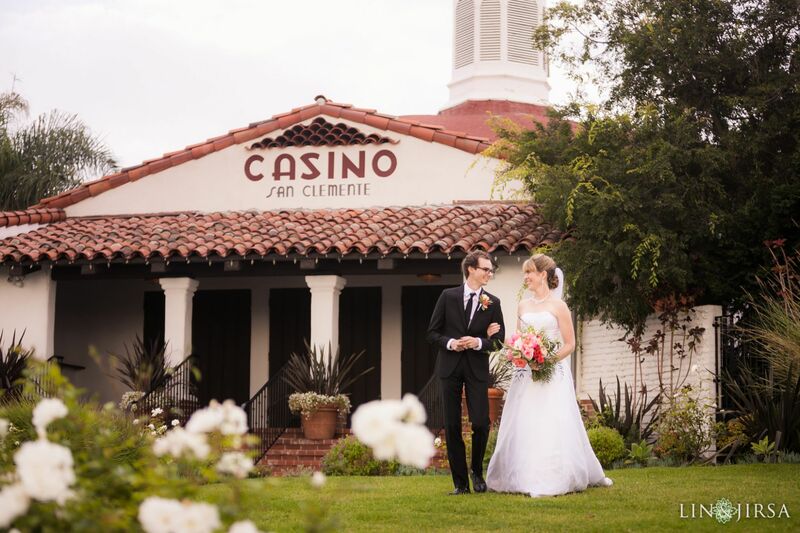 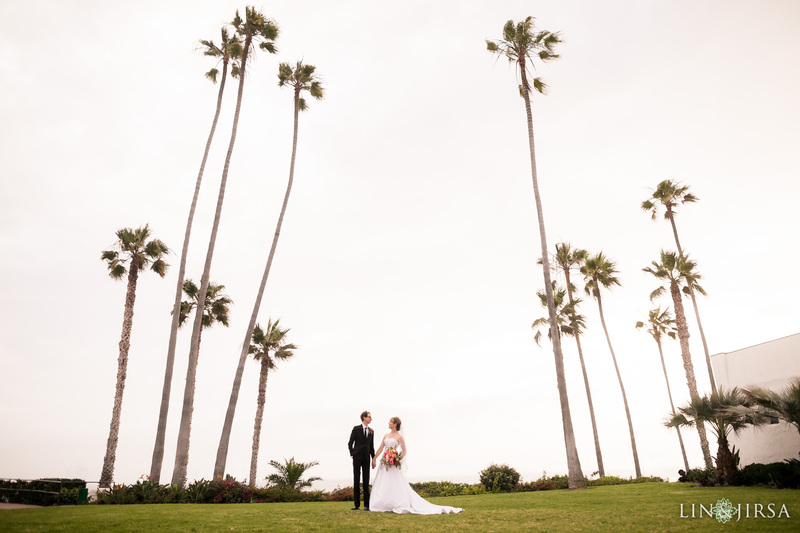 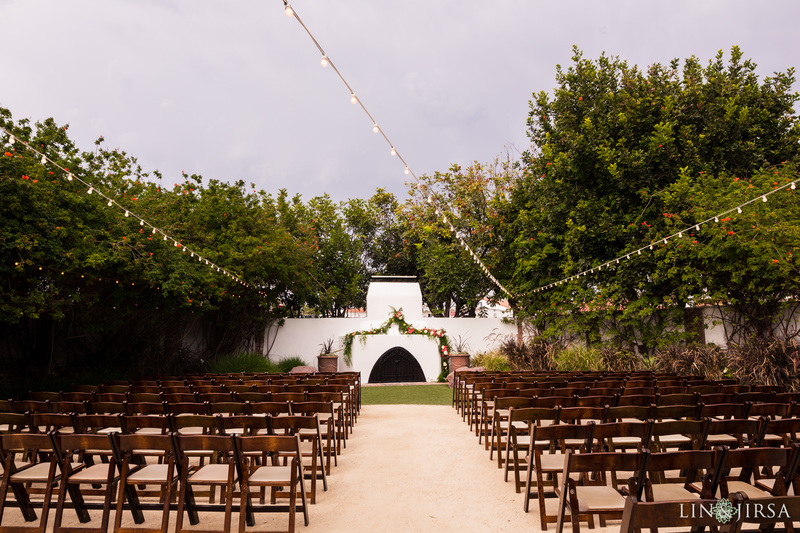 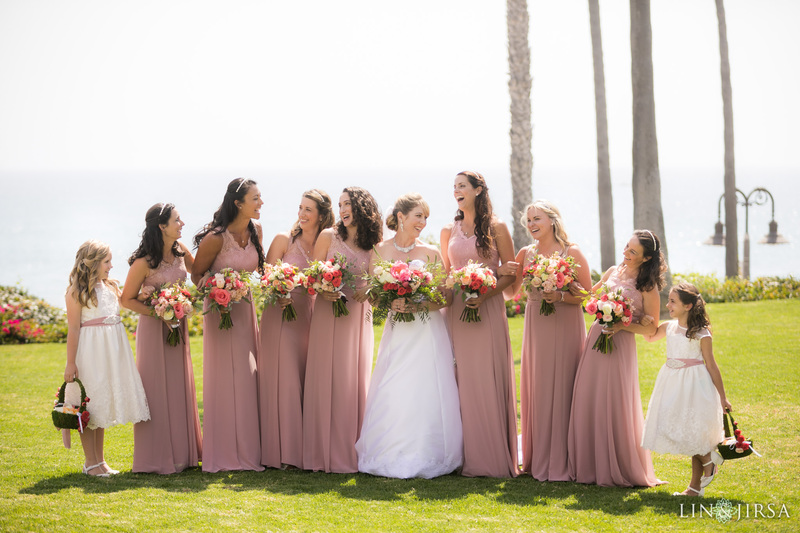 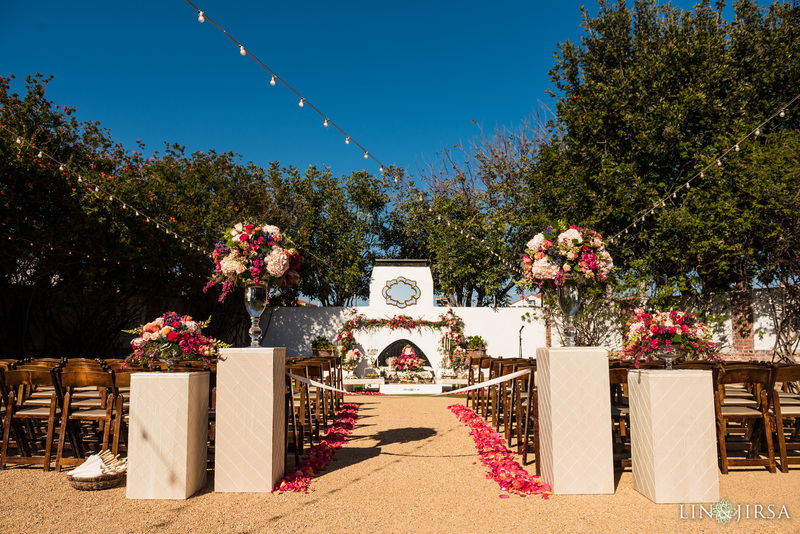 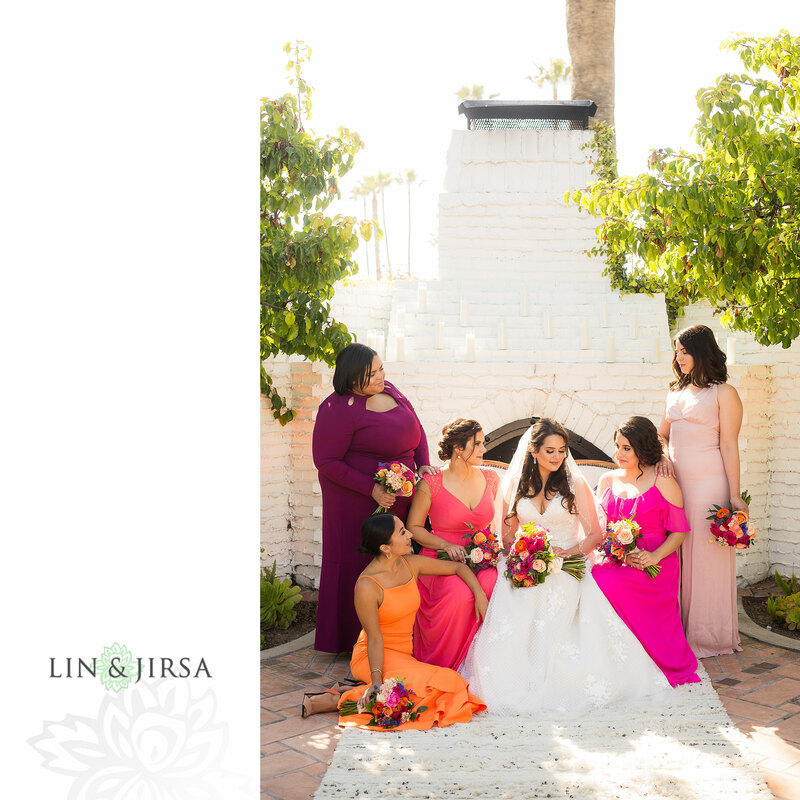 Talk about a dreamy California wedding! 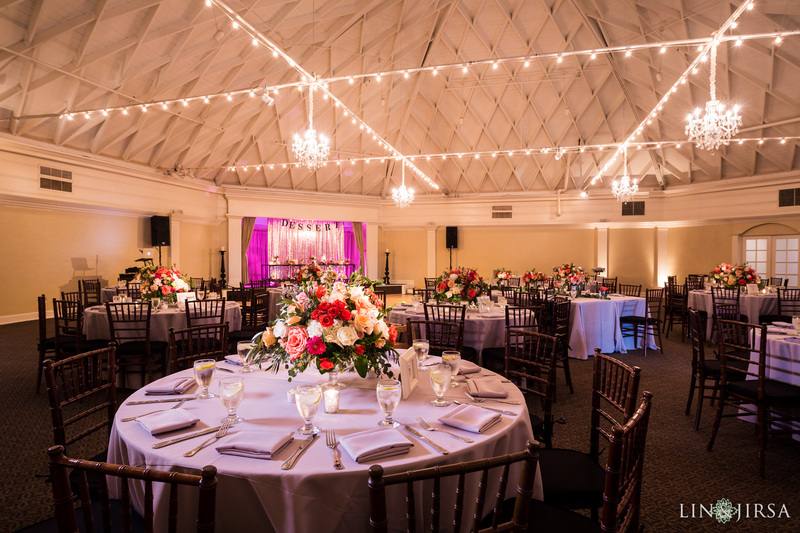 Clearly, this venue is absolutely beautiful and can be decorated in a variety of ways. 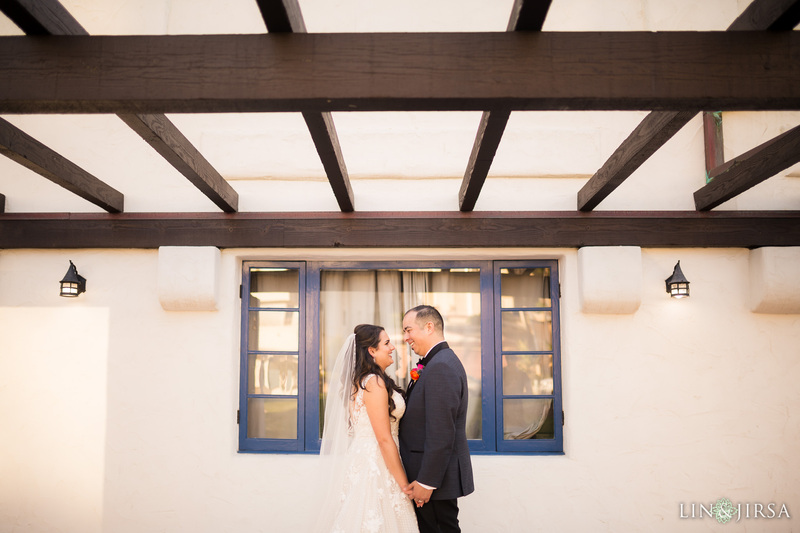 Their staff is easy to communicate with, helpful, and an overall awesome team. 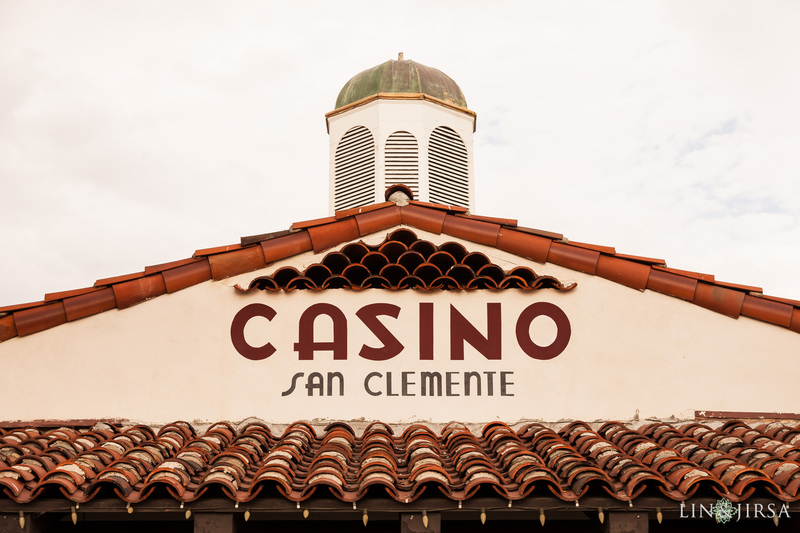 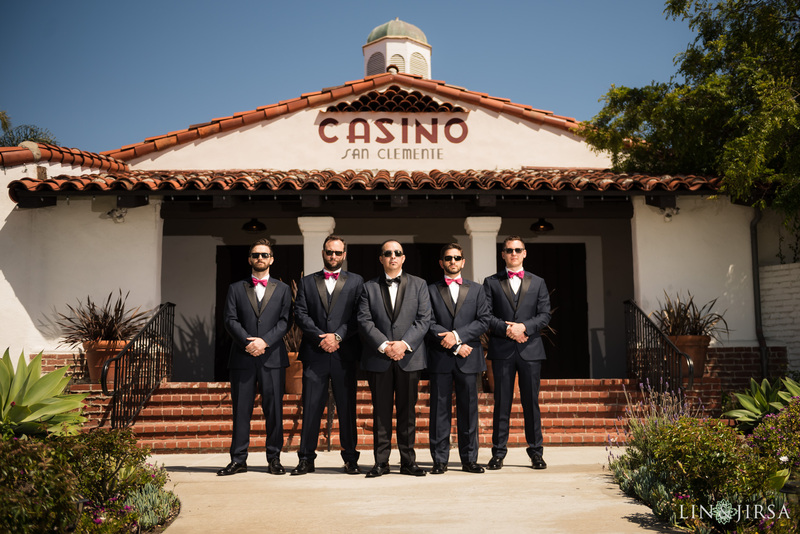 It’s always exciting to work at Casino San Clemente!